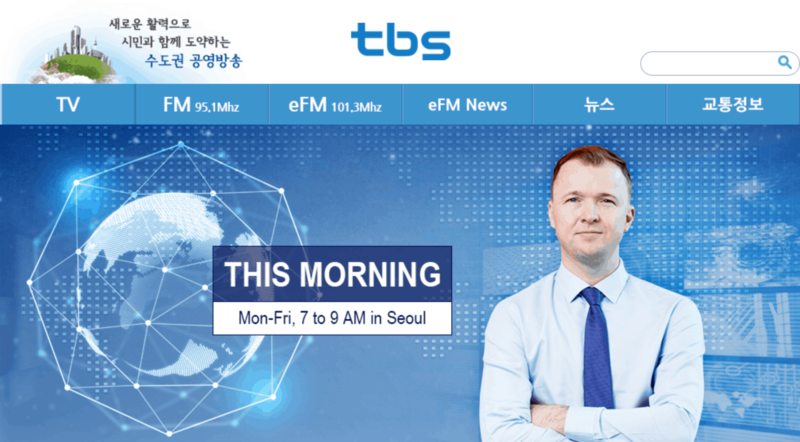 최대의 마케팅 효과를 위해서 키워드 광고와 검색엔진최적화를 어떻게 활용하는 것이 좋은지, 네이버 SEO 를 어떻게 접근해야 하는지 등에 대한 내용을 중심으로 TBS 교통방송 영어전문 라디오인 eFM “This Morning” 에서 인터뷰를 하였습니다. 원래는 약 10분 정도의 분량으로 인터뷰를 준비했었는데요, 시간 관계상 아쉽게도 3분 만에 끝나고 말았습니다. ㅠㅠ. 아쉬운 마음을 뒤로하고, 미리 준비했던 인터뷰 내용을 여러분과 공유하고자 합니다. 인터뷰 질문은 트윈워드가 많이 받는 질문이기도 하므로 여러 궁금증을 해소할 수 있을 것이라 기대합니다. 실제 인터뷰 내용은 아래 링크에서 들어보실 수 있습니다. 1. Could you give us an overview of what S.E.O(search engine optimization) is and how it works? SEO stands for search engine optimization, which is a practice of increasing the quantity and quality of traffic to your website through organic search engine results. It is a continuous marketing activity to understand target audience by publishing strategic contents and analyzing traffic to your website. 2. What are the most important factors on utilizing and optimizing content? Twinword emphasizes 3 main factors in optimizing contents & websites. Technical SEO, Content SEO, and Offpage SEO. In order for your content to be optimized, all three of these factors need to be considered. Do content SEO by applying the keyword research results into your contents. Do technical SEO by implementing up-to-date technical elements to your website. Lastly, offpage SEO needs to be done to gain relevant, quality backlinks that will bring traffic to your website. 3. In order to maximize the search volume, finding out exactly which keywords you should prioritize seems to be key. Studies show that S.E.O could be done either in an organic way or with extra budget spent. Could you share your best practice for both paid and unpaid methods as S.E.O marketing strategist? Yes. There are two ways to improve your keyword positions on search engines. One is SEO, and the other is Search Ads. As you said, finding the right keyword is the key regardless of which methodology you take. For this purpose, we specifically use a keyword research tool called Twinword Ideas. By using this tool we can see suggested keywords that are relevant to the topic, and analyze each keyword’s search volume, relevancy, and competition rate. By analyzing these numbers we find the exact keywords that are relevant, with high traffic, with low competition. 4. 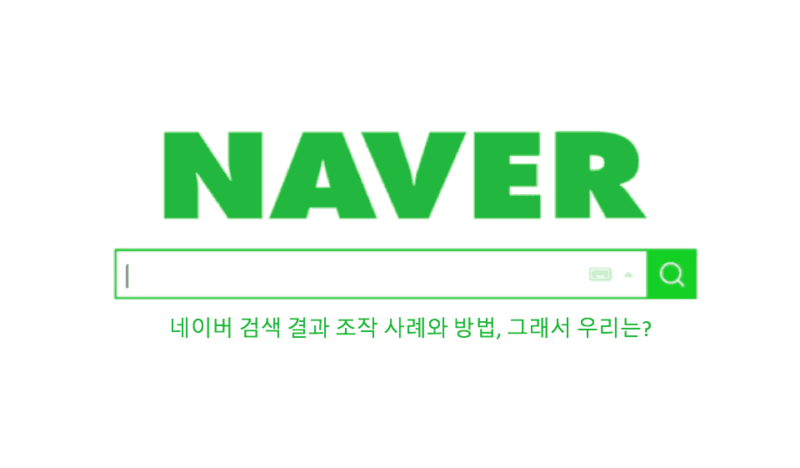 Could you please compare the different principles on Google and Naver’s SEO policy? What are the limitations of SEO marketing based on local portals? All search engines, including Naver and Google, wants to serve the same purpose. It is to provide search results that will satisfy the users. There definitely is a gap between two companies, as Naver is pursuing more local strategies with their product. However, I’d like to say the gap is getting smaller and smaller. Naver is actively trying to adapt new algorithms such as DIA (Deep Intent Algorithm), and mobile view search. 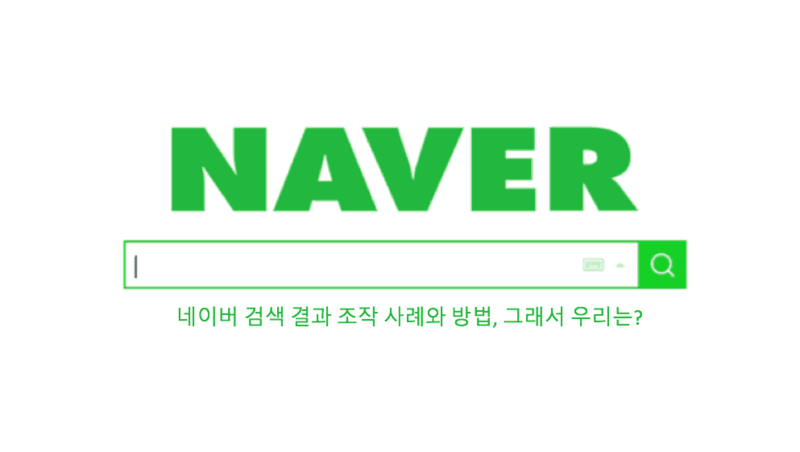 We recommend utilizing Naver’s own channels such as Naver Blog and Naver Post, as part of distribution channels from the content hub. 5. 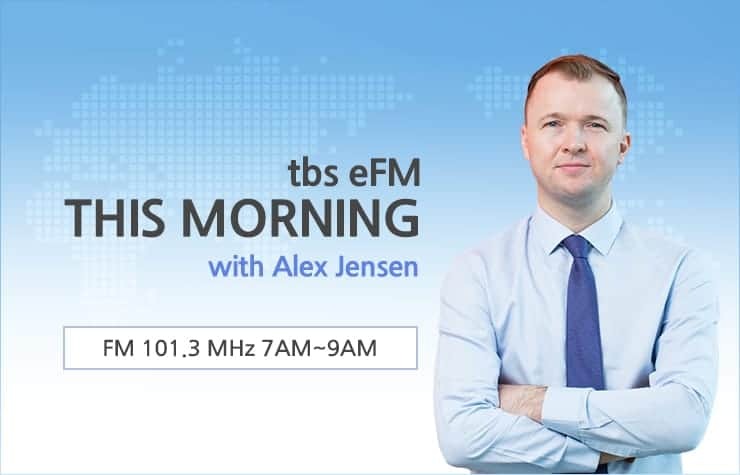 With all the insight of S.E.O strategy, what would be the best way to promote our show ‘This Morning’? I have taken a look at ‘This Morning’s website, and i think some improvement can be done on the contents. The foundation of the website should always be substantial contents that provides relevant information to the users. I specifically suggest inserting more texts and probably scripts of the show. More contents and texts allow search engines to crawl more keywords, which means there will be more exposure to the users coming in from the portals. 트윈워드를 초대해주신 라디오 채널 호스트 Alex Jensen 님과 스텝 여러분께 감사를 전합니다.